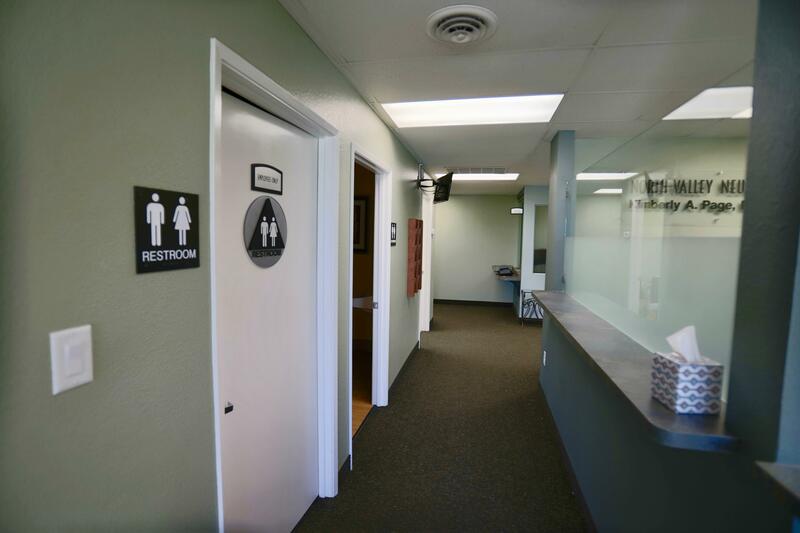 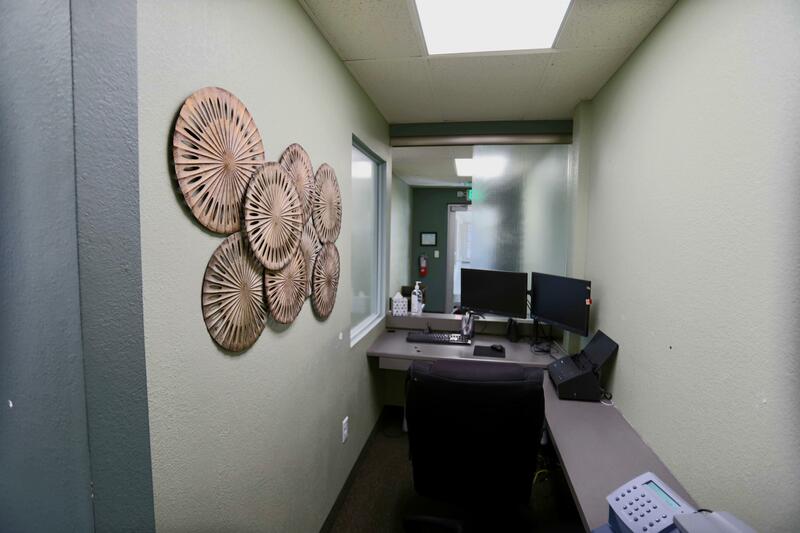 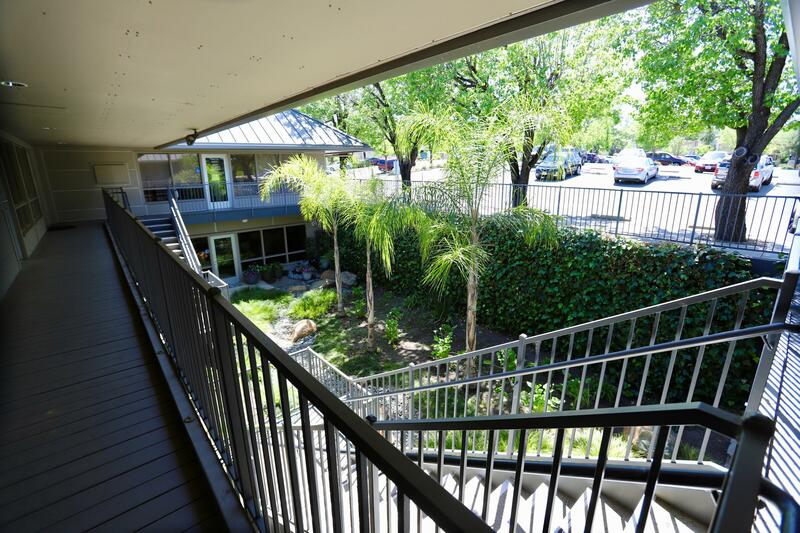 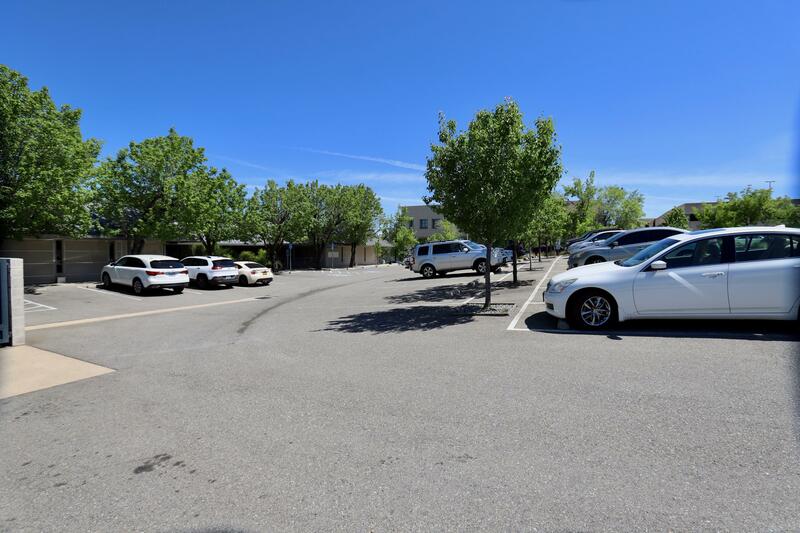 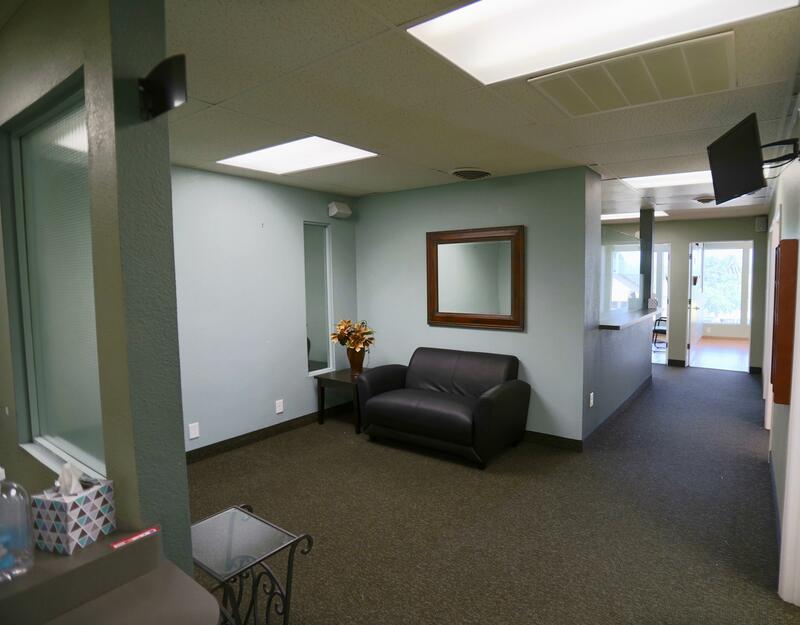 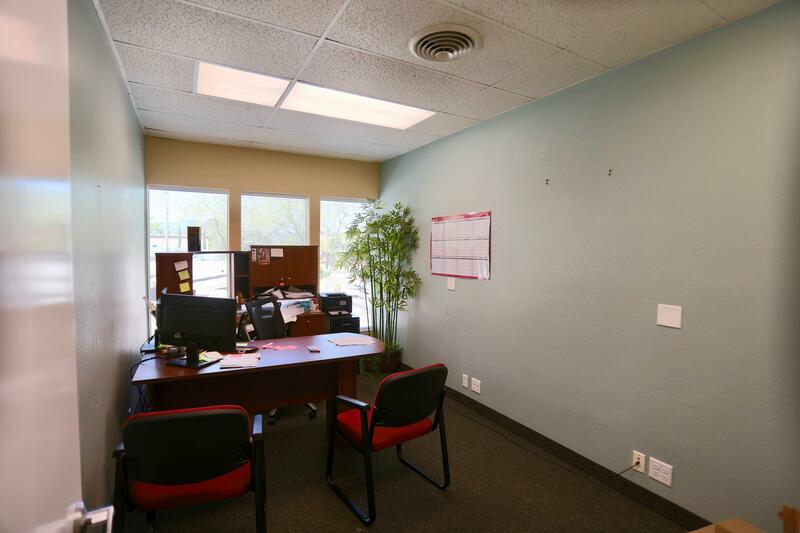 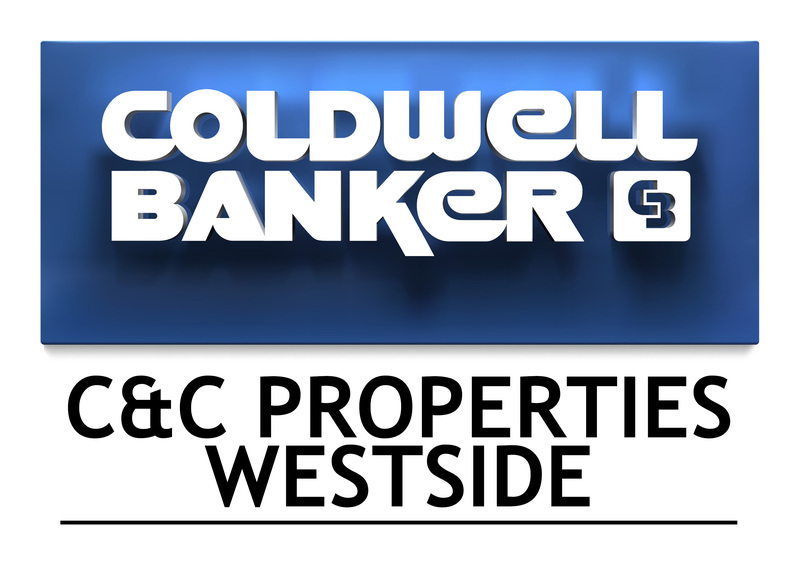 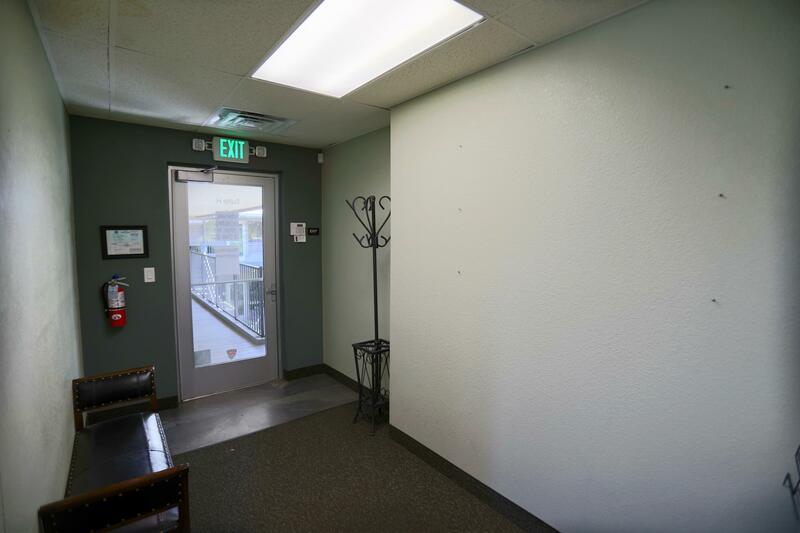 Professional Office building located in downtown Redding. 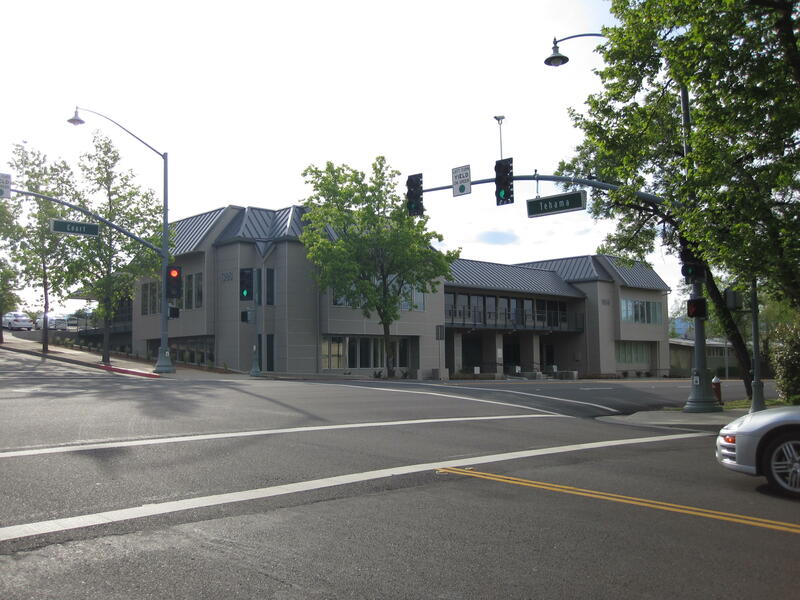 One of the few well maintained & professional improvements in close proximity to the Court House and downtown. 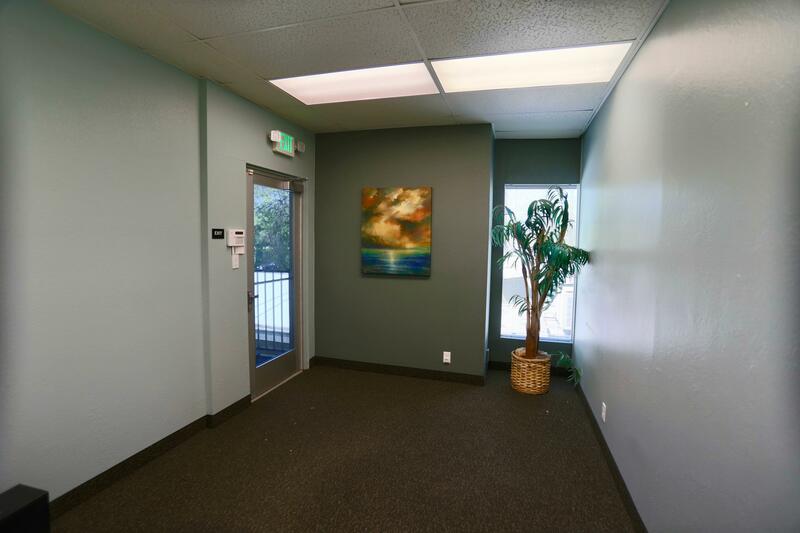 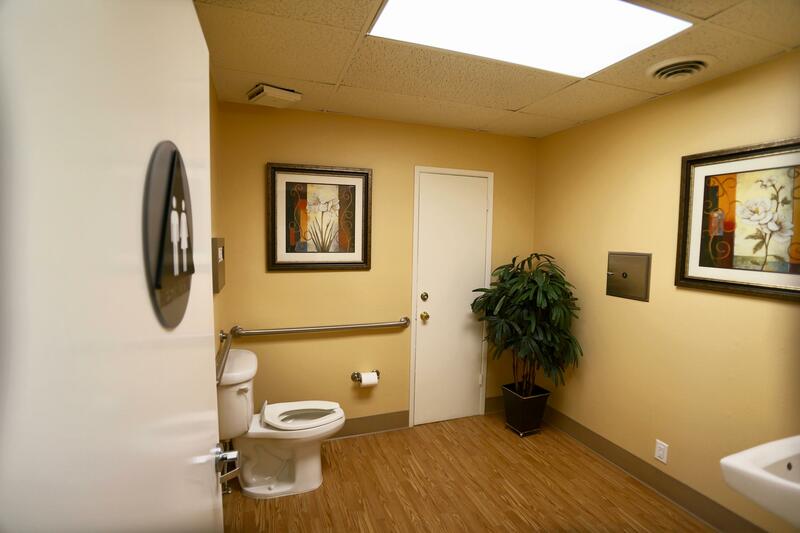 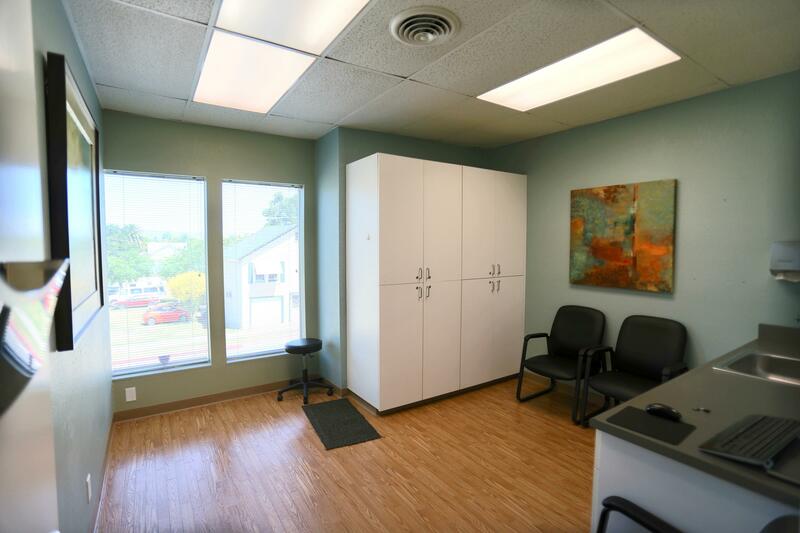 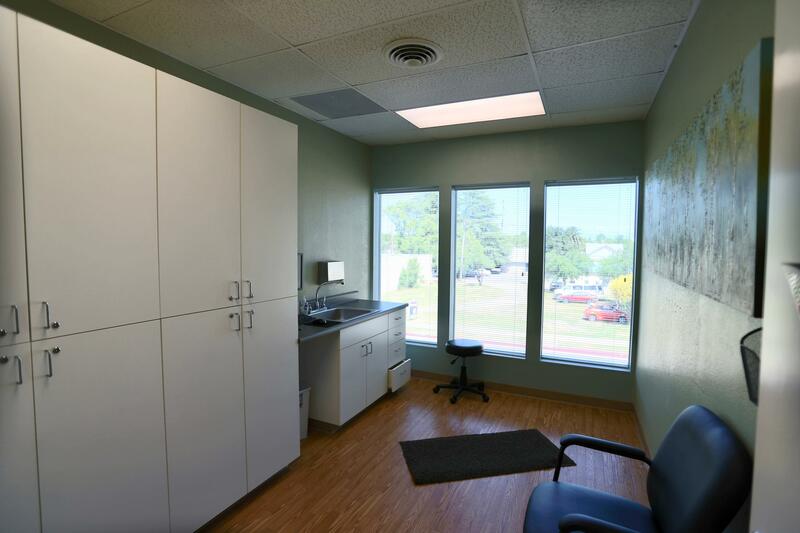 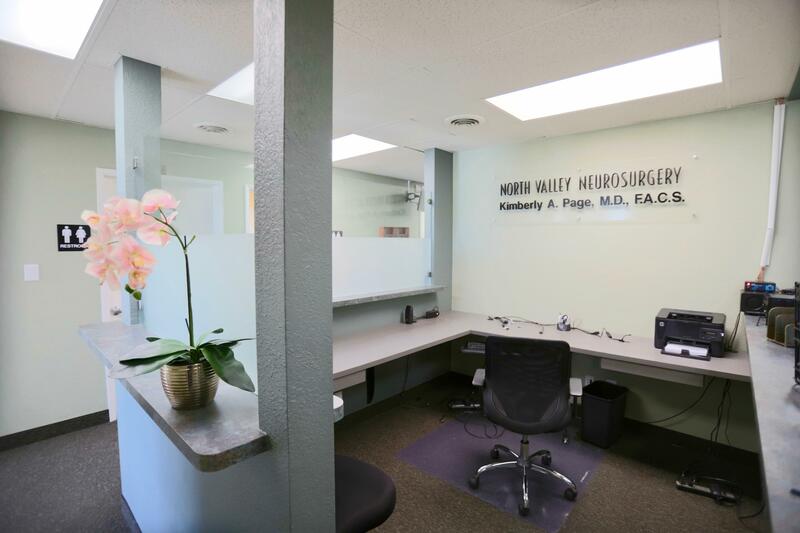 This suite is move-in ready w/ great floor plan, 3 offices, 4 exam rooms, nurses station, private restrooms & reception area. 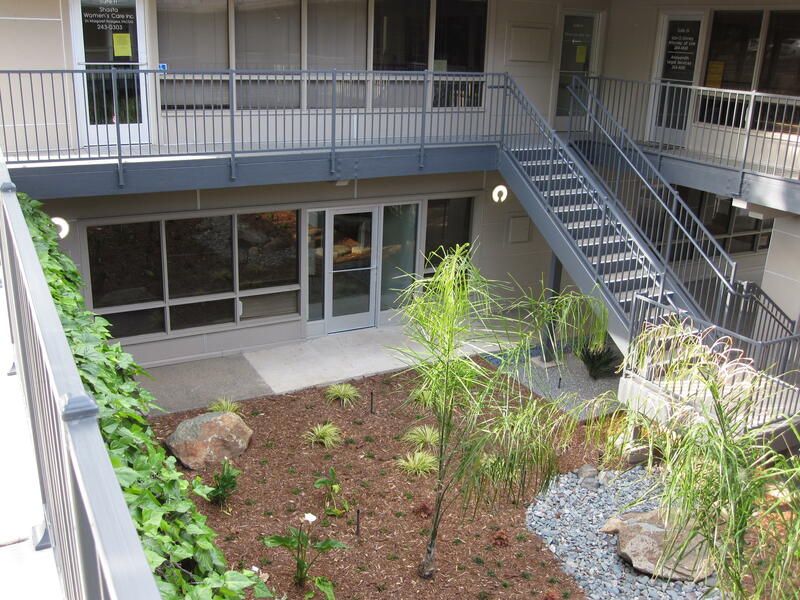 Access is from the street level with parking in the rear of the building.